Lasting quality does not stop at the grill. Preserve your Lion freestanding gas grill with this 32-inch grill cover. This black, canvas grill cover comes with heavy duty velcro straps to secure itself to the grill. 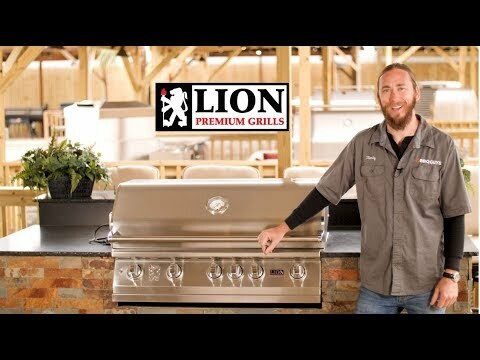 A grill cover will greatly extend the life of your grill, and allows you to get the most out of your investment with Lion.